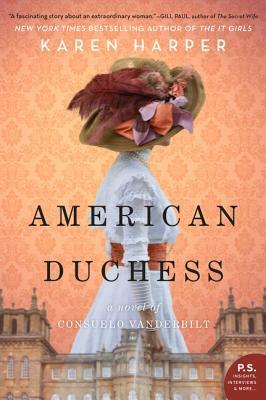 Consuelo Vanderbilt, American heiress, was forced into a loveless marriage to the 9th Duke of Marlboro by her mother Alva Vanderbilt. After producing "An heir and a spare" Consuelo's marriage falls apart. She scandalously separates and forges and path of her own. Her fight for women's suffrage and medical care of children give her meaning in a world she had to make her own. This was a great story and a great character. Her story was very inspiring!